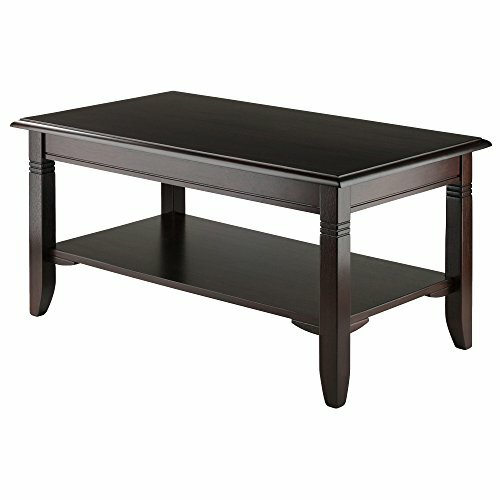 Coffee tables are a popular item in many homes. 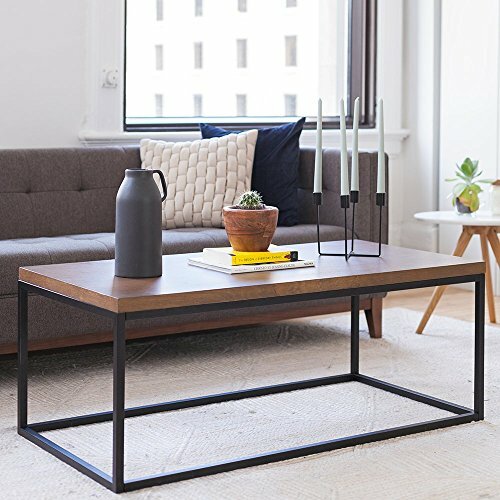 As a fixture in most living rooms, coffee tables don’t just provide additional storage space, but they can also be attractive pieces of furniture that can make your space feel more stylish and complete. While there are lots of great options out there, wood coffee tables are among the most common, and it’s easy to see why. Not only do they tend to be sturdy, but they’re also available in a wide variety of shapes, sizes, and designs. 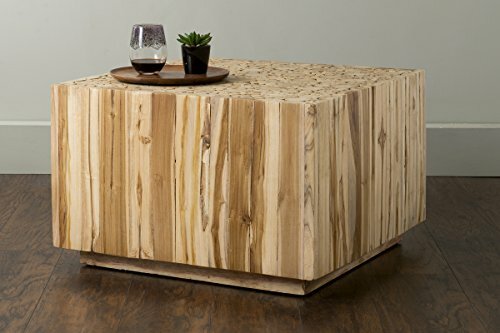 Here are 10 beautiful wood coffee tables for your living room. 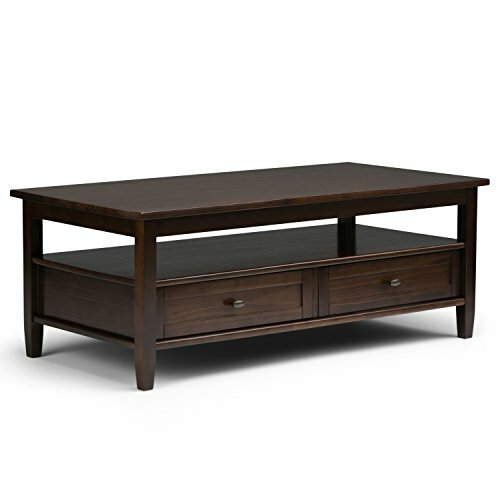 This coffee table has a lovely modern design that both simple and stylish. A large shelf also provides plenty of extra room for storage. 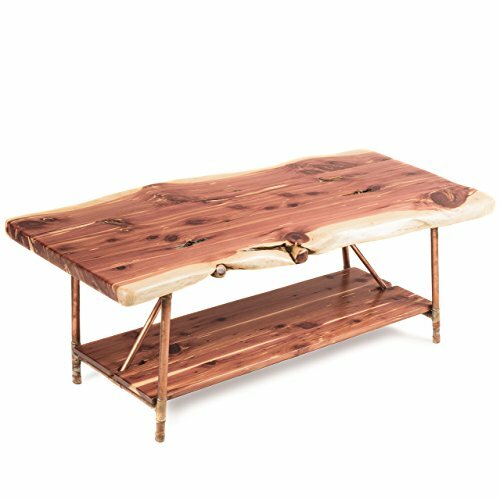 Not everyone has space for a large coffee table, and this solid wooden item is perfect for people who are looking to save a little room. 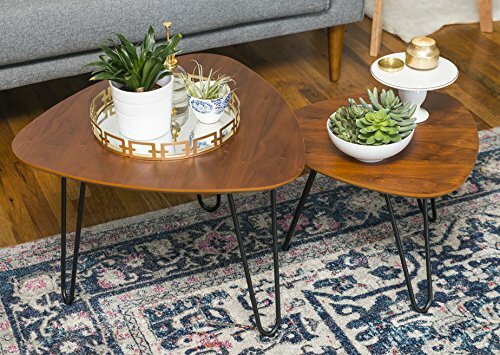 Sold individually or as a set of two, these tables will bring a unique and modern touch to your living room. 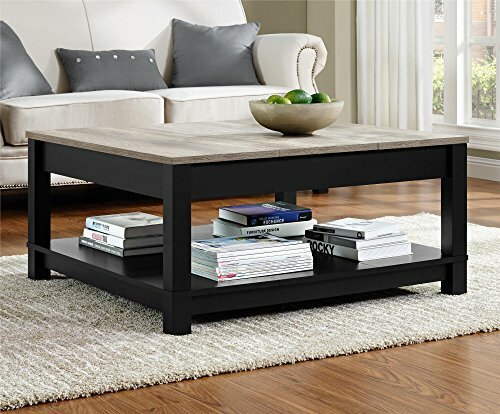 Did you know something as simple as a coffee table can really help take your living room to the next level? This lovely item is also perfect for giving you a place to display some of your favorite belongings. This stylish table is finished on all sides and was designed to be durable and sturdy so that it can be a part of your home for years to come. 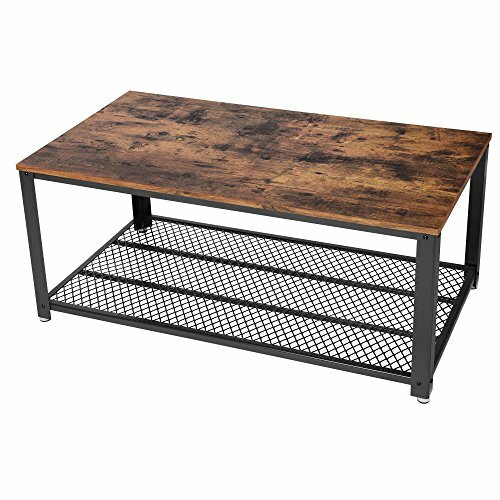 A dark finish gives this table a mature design that can easily blend in with almost any living room space. Looking for a coffee table that will definitely catch people’s attention? Thanks to a wood and copper design, this table is sure to get heads turning. 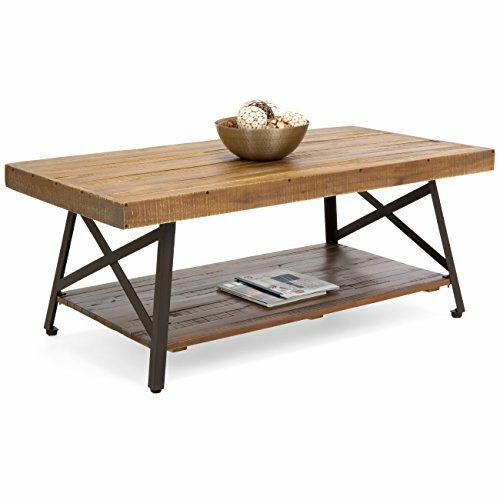 Boasting a shelf and two drawers, this wood coffee table has plenty of room for storing and displaying items. More than just a coffee table, this item is a work of art. 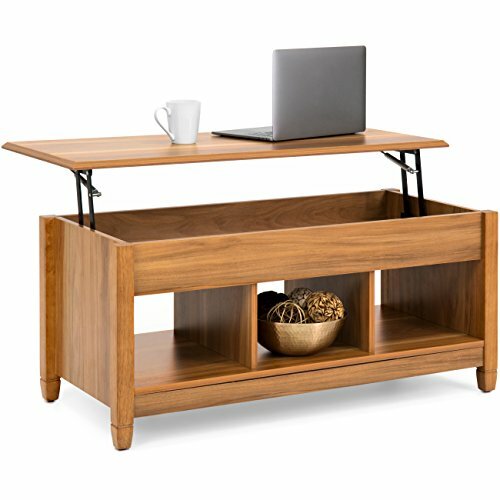 Handcrafted from natural teakwood, this table is high quality and good-looking. 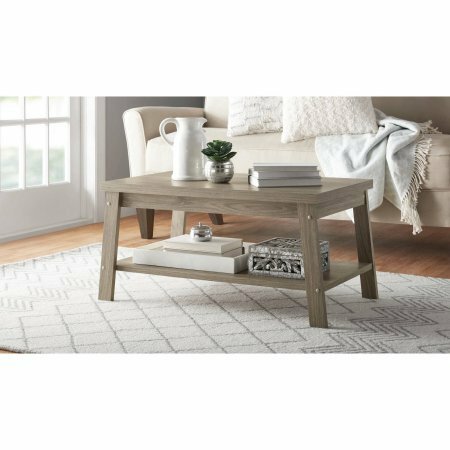 A lift top gives this coffee table a versatile look and feel that will provide added functionality to your living room.